With many people coming to visit this year, both for DebConf13 and holidays, I'm going to start sharing some Swiss travel tips here in the blog. 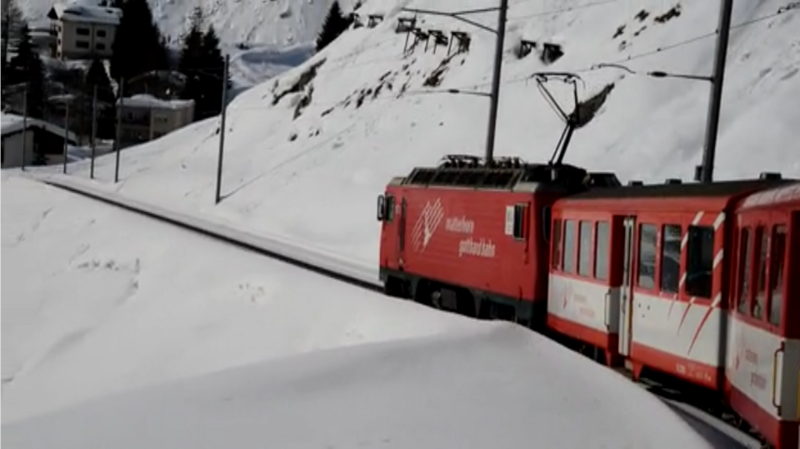 One of Switzerland's most popular tourist promotions is the Glacier Express railway. Here are the facts and a cool video. Avoid tickets/itineraries with fixed dates for visiting the mountains. The full Glacier Express journey is about 6 hours, and if it is cloudy or foggy, it is 6 hours in a train just like any other train. Some days really are cloudy and you won't see a single mountain. Try and make sure you have several flexible days in Switzerland so you can go up the mountains when the weather is optimal.